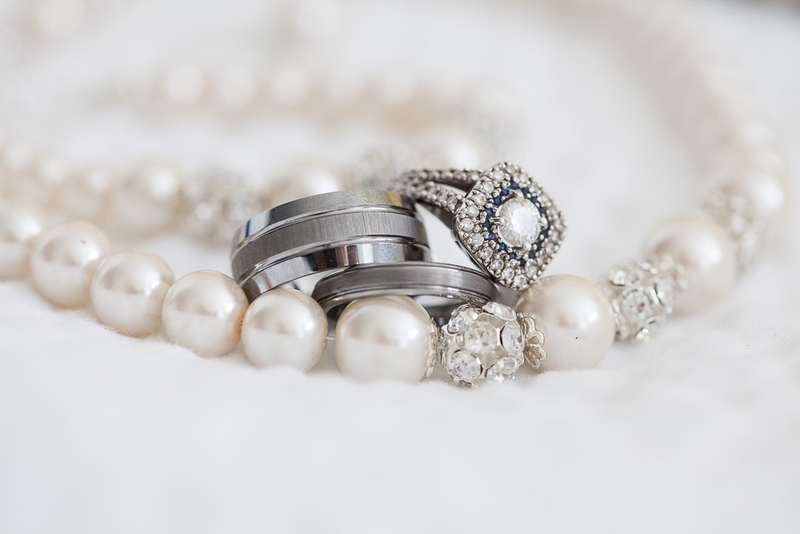 Lately I've been using the macro lens more and more, especially for smaller wedding details such as wedding rings and jewelry. The rings alone have so much details, that most of the time you can't see the details with a naked eye. 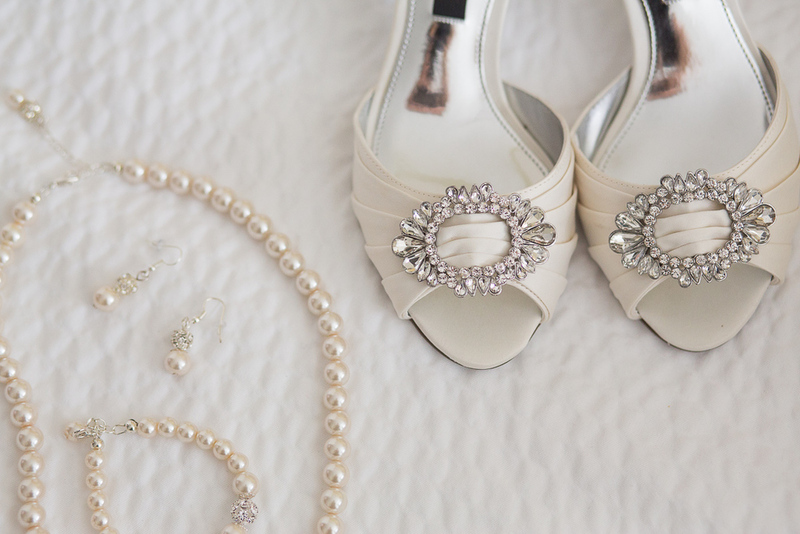 Macro lenses bring another dimension to wedding detail photos. Here are a few of the recent ones. Enjoy.